Green Cottage Kits: Prefab SIPs House Kits for Cottages and Cabins! Traditional homes looking towards tomorrow. The Sinda: 886 sq. ft.; with sleeping loft, 1,126 sq. ft.
Eric Drivdahl of Gelotte Hommas Architecture designed a green, passive solar, prefab SIPs home with a nod to beloved 200 year old cottages yet built for the next 200 years. Designed as energy efficient, affordable house kits you finish with your contractor to select the systems and finishes that best fit your style and budget so you get 100% your dream home. Please contact us for more details and to purchase a house kit. 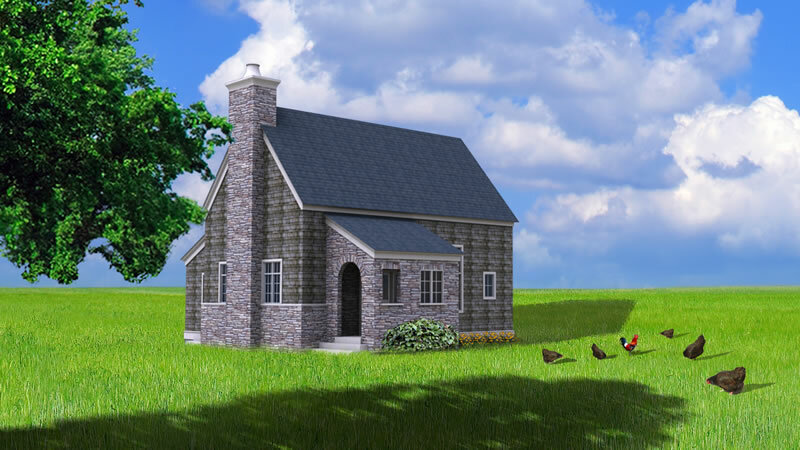 Green Cottage Kits are cottage plans taken a step further: house kits with SIPs! Green Cottage Kits is for those that seek traditional, affordable, timeless kit homes yet with the latest energy efficient, green building technology. Cottage building kits / cabin prefab kits that allow for your personal style and budget. 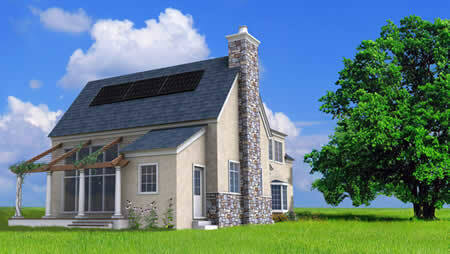 Time-tested solutions with the latest sustainable, energy efficient green housing technology. These are homes to responsibly save for, invest in, then enjoy for generations. economical systems and Design make Green Housing Affordable- We provide the kit, you finish with your contractor! Kit Houses Planned with the strength and Insulation of SIP ( structural insulated panels) and fabricated in the plant closest to you! Wait a Moment- This isn't Green Modern Kits! 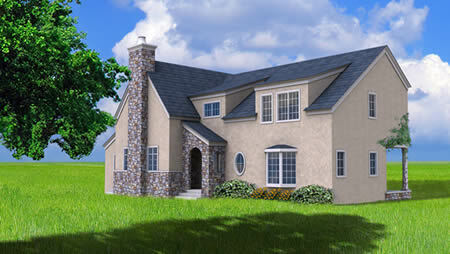 No, Green Cottage Kits is the sister site for cottage, cabin, and traditional enthusiasts. 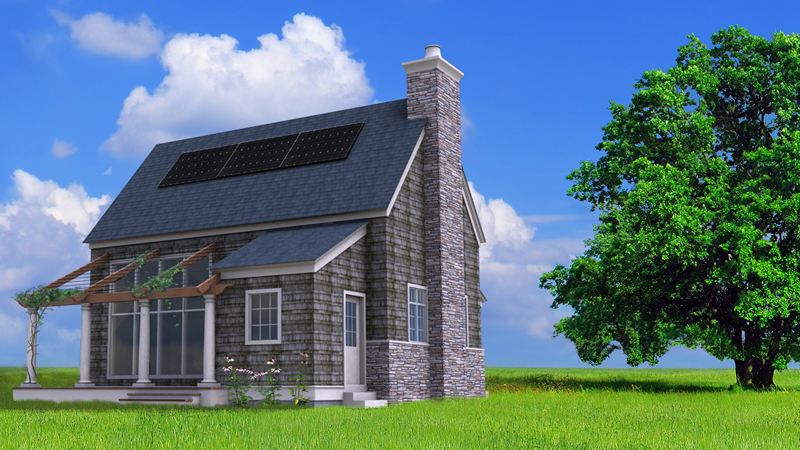 While Green Modern Kits celebrates the latest in modern design, Green Cottage Kits offers affordable, traditional cottage and larger cabin kit home design with green energy efficient technology. And in that spirit, we rethink traditional architecture while integrating the latest technology and energy efficiency to present our traditional cottages. Though a modern enthusiast, I grew up (and my parents still reside) in a home built in 1801. Raised in Virginia, I appreciate farmhouses, Victorian brownstones, colonial and happy, yes, happy cottage architecture.